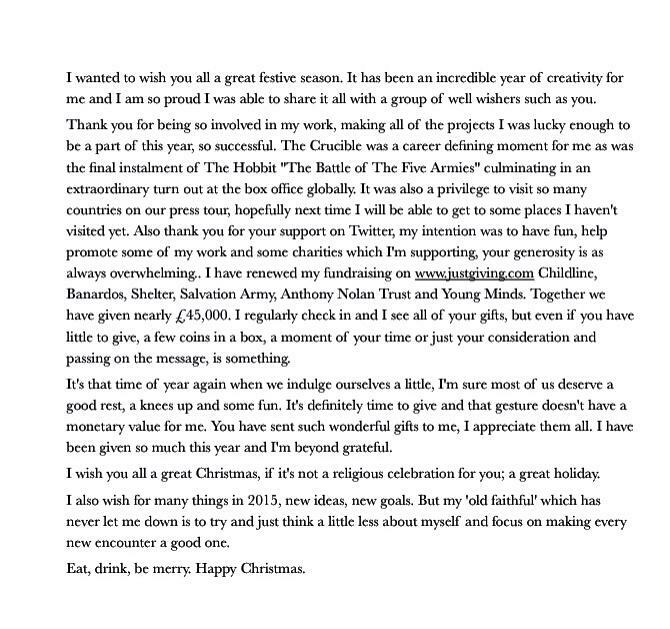 December 30, 2013 in Fandom, Uncategorized. December 22, 2013 in Fandom. December 18, 2013 in Fandom, Uncategorized. December 13, 2013 in Fandom, Photography.